Here at Shotgun, we're forever on a mission to make your experience easier, faster, and more secure. With Shotgun 7.4, we're bringing you performance and security updates, as well as features requested by you, the community! Ready for an even faster Shotgun experience? With an ever-growing demand for increasingly complex and VFX-heavy shots, some of you are managing thousands of shots, tens of thousands of assets, and hundreds of thousands of tasks and versions on really big projects. 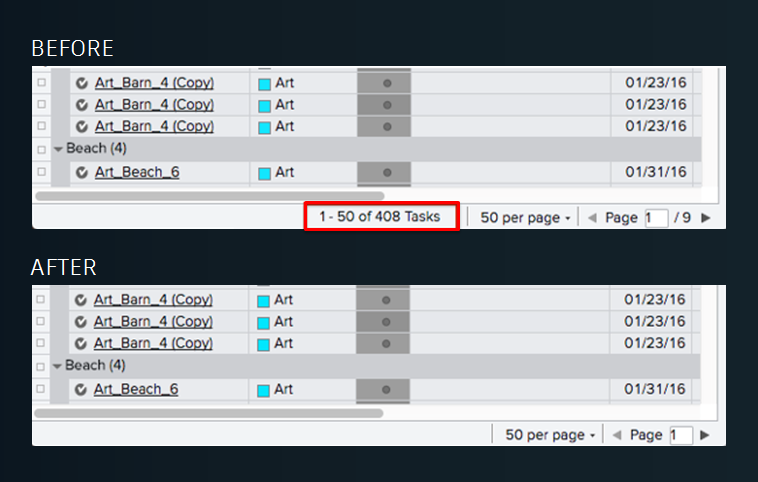 Record counts are calculated and shown at the bottom of pages in Shotgun by default, which - while useful - can impact page loading times for very large data sets. Improve page load times by up to 10 times with the new Big Data Mode option, which allows site admins to turn off page and record counts for large data sets. Earlier this year, we unveiled multi-region hosting, which gives you the option of storing your media closer to home - whether that's in Europe, Asia or North America - for a faster experience. Release 7.4 improves that performance even more, with our cloud transcoding services in all 3 locations now able to scale with demand. When a large amount of media is uploaded to Shotgun at once, the service auto-scales to meet demand, significantly reducing the amount of time it takes to transcode. One sign-on to rule them all! In keeping with our vow to make Shotgun more secure, single sign-on brings everyone at the studio the convenience of only having to remember one set of credentials. IT departments can centralize access to Shotgun and oversee all permissions so that it's easy to grant, limit, and revoke user access as needed. 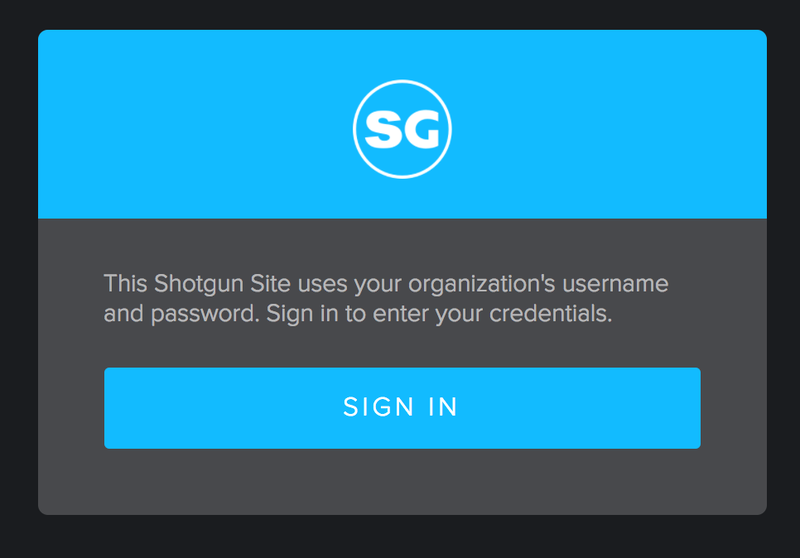 Since the introduction of single sign-on in release 7.2, we've continued to improve and build new functionality into Shotgun making it even easier for admins to manage site access. Shotgun 7.4 includes expanded support for single sign-on across Toolkit and Shotgun Desktop, the ability for admins to choose between logging in with their Shotgun or single sign-on credentials, and the flexibility to link an existing user account to a single sign-on account without having to manually rename it. Need to merge multiple accounts? No problem - Shotgun support can now do that for you. This is especially useful if you have worked under two accounts (For example, john_td and john_artist) and want to combine your work history under a single account. You asked for it, and you got it. 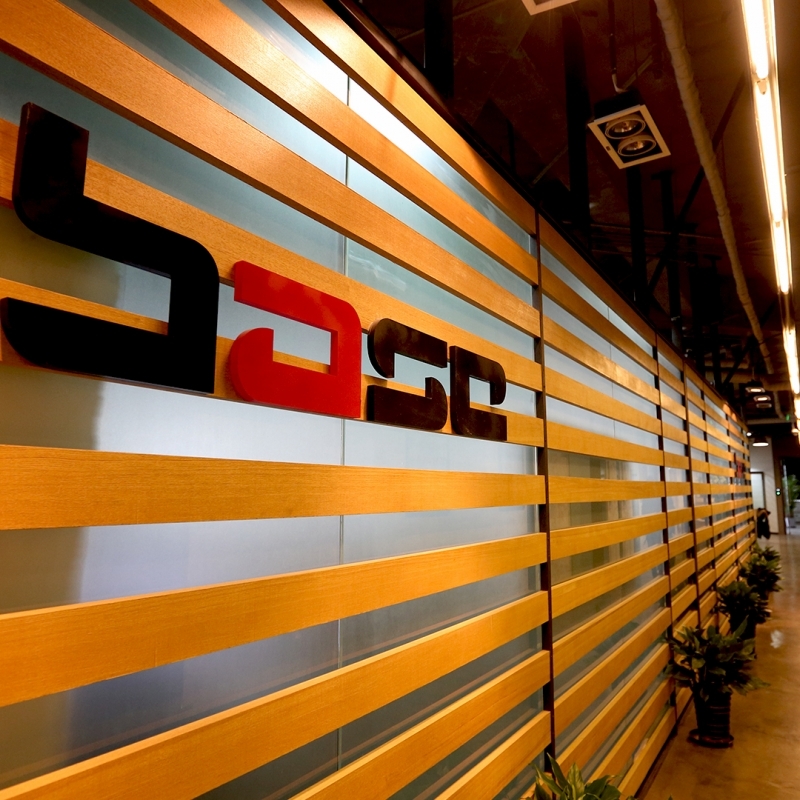 We know that many of our clients work on a variety of projects, from animated features to games cinematics, to VFX for episodic TV. We also know that creating task templates for each of these can make organization a teensy bit challenging! A new per-project task template option gives admins the ability to specify which templates are visible for each project, which will cut the clutter and make it simpler for users to select the right template to use.